Our purpose-built manufacturing unit is ideally situated in Leeming Bar in North Yorkshire just off the A1, with easy access to major motorways and fast rail links both North and South from Northallerton station. 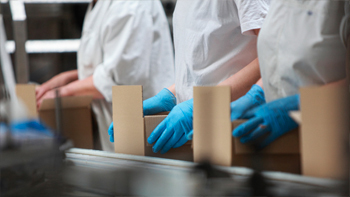 We can tailor our manufacturing processes to meet your product requirements and can fill pouches, sachets, bottles, jars and trays. Volumes are not an issue - we can cater for kitchen size runs, and upscale volumes as your business grows. We manage the production, logistics and suppy chain allowing you to focus on selling and marketing your food or drink brand. We can take care of all your delivery & customer service needs – from production to retailer, wholesaler or end consumer. We offer npd and creative days – helping you perfect your recipes. We assist with technical compliance. 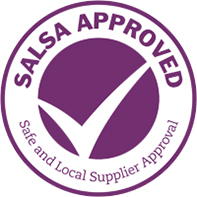 We are fully SALSA accredited. © Copyright Sarnia Foods Limited 2018. All rights reserved.